Junk mail takes up time and space. 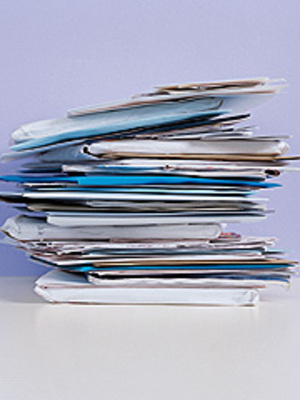 Aim to reduce your junk mail load by 50% this year. Set up a free account with www.dmachoice.org to be removed from direct marketing mailing lists. You will see reduced mailbox clutter within a few weeks’ time! This entry was posted in Residential Organizing, Time Management and tagged Junk Mail, Mailbox Clutter, Reduce Junk Mail. Bookmark the permalink.